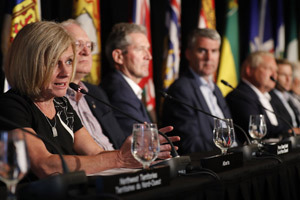 Premiers discussed the Canadian Energy Strategy (CES). British Columbia joined the initiative in November 2013. Quebec is now also a full partner in this initiative. 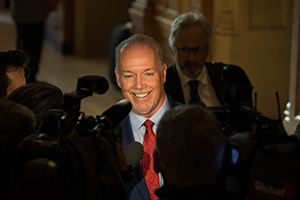 Premiers are pleased that all provinces and territories are now participating in the development of the Strategy. 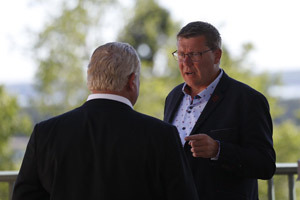 In order to ensure the interests of all governments are accommodated in the CES, the Premiers agreed to some improvements in the CES Vision and Principles that were agreed to in 2013. Premiers released the revised Vision and Principles, which are attached. 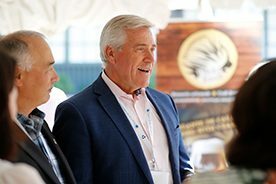 Premiers discussed the work completed over the last year, including meetings with stakeholders and exchanged information with respect to current initiatives, including reducing the reliance of off-grid communities on diesel. 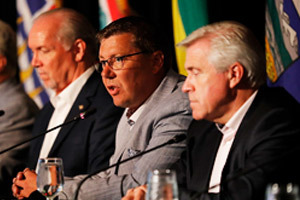 Premiers agreed to finalize the Strategy in advance of their 2015 Summer Meeting.